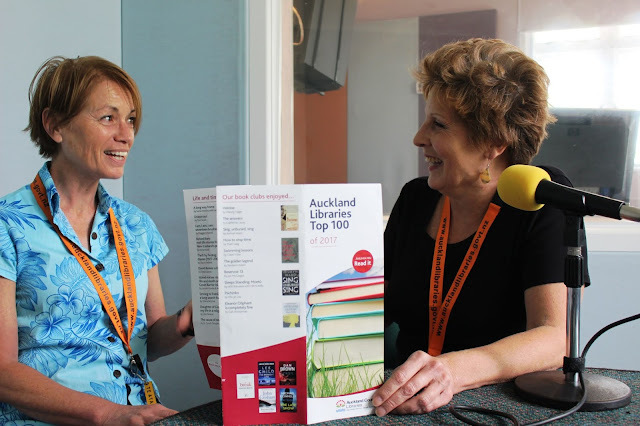 Announcing the winners of The Great Summer Read He Pānuitanga Raumati bonus prize draw! To qualify for this prize draw, readers completed at least five different challenges. 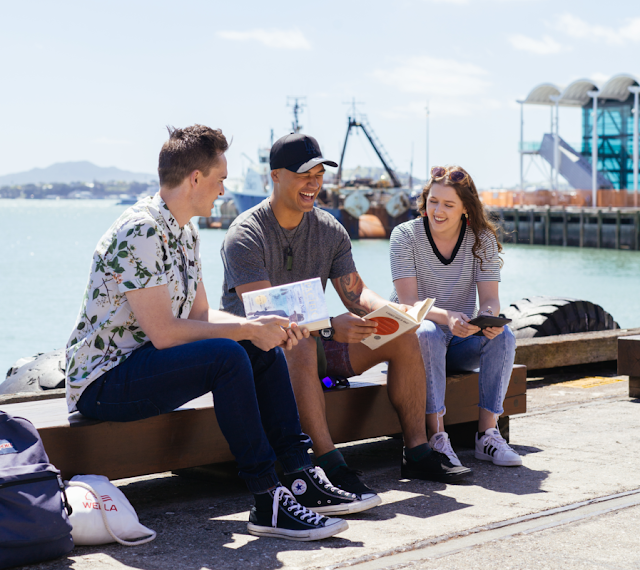 Massey Library will close at 4pm on Sunday 17 February and re-open with reduced hours and reduced services in anticipation of the opening of our new library and community centre, Te Manawa in late March. Transitioning from the existing Massey Library to Te Manawa is a complex task and we know for a short time it may be inconvenient. We thank you for your patience and can’t wait to share Te Manawa with you on Tuesday 26 March. 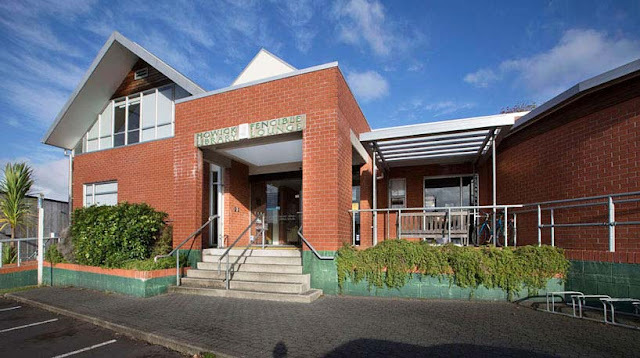 Read on for the answers to some frequently asked questions about the Massey Library closure and about our new library and community centre, Te Manawa. Why is Massey Library closing? The closure of Massey Library and the opening of our new library and community centre, Te Manawa, has been in the works for well over a decade. It is a legacy project that was committed to by the former Waitākere City Council and passed to the new Auckland Council in 2010. 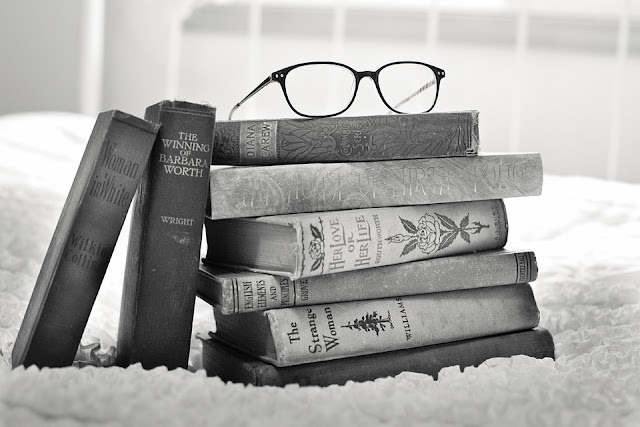 Thursday 11 April, 4am - 6am.Friday 12 April, 4am - 5am Due to maintenance, eBook databases, our catalogue, online accounts, and some other services may be unavailable. 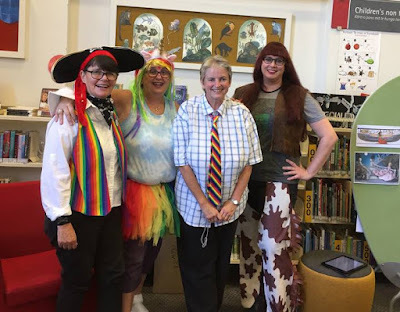 Howick Library will be closed from Monday 11 March to Friday 5 April for refurbishment, including new carpeting, a changed layout and new comfortable seating spaces. 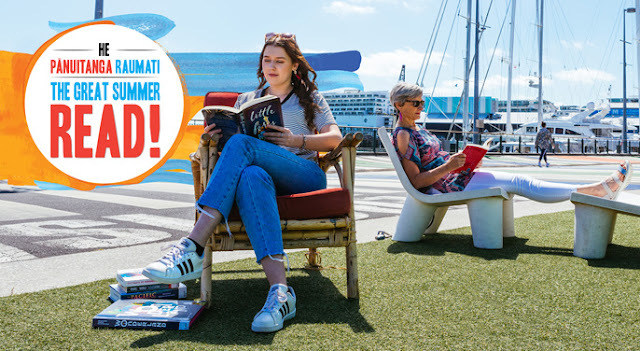 During this time, Howick Library customers should visit Botany Library, Highland Park Library or Pakuranga Library (or any of our 55 libraries) to browse, return or pick-up library items. Congratulations to all the winners from the final three weeks of The Great Summer Read! 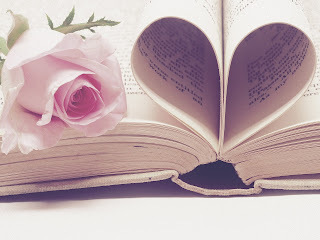 Week 7Everyone who completed a Great Summer Read challenge, and checked it in on the website between 12 January and 18 January was entered into the draw. 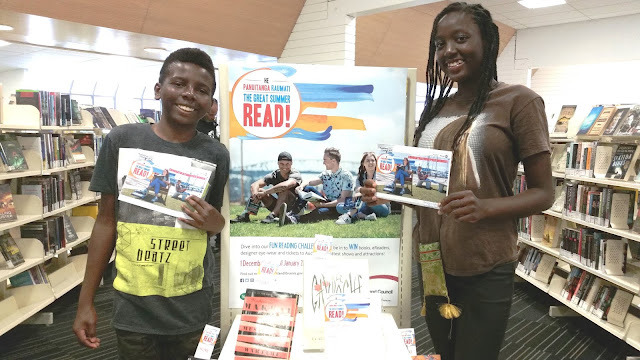 Shout out to Joshlyn and Wisdom Iyekekpolo, sister and brother and voracious readers both, for completing a whopping 165 challenges between them for Auckland Libraries’ Great Summer Read He Pānuitanga Raumati which finished last week! Over the two months of the programme, Joshlyn, who turns 13 in March, read 111 books as part of the 124 challenges she logged, winning a family pass for the New Zealand Maritime Museum’s Auckland Heritage Boat Sailing, while her 11-year-old brother Wisdom read 34 books while completing 41 challenges, winning a family pass to Auckland Zoo.